Bring 2 forms of ID. Must be at least 18 years old. 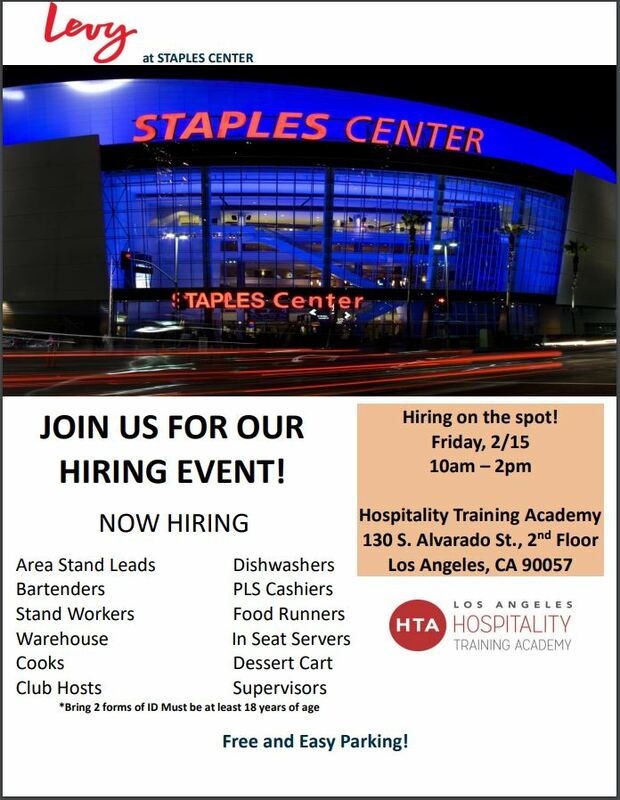 Hiring area stand leads, bartenders, stand workers, warehouse, cooks, club hosts, dishwashers, cashiers, food runners, in seat servers, dessert cart, supervisors.